The plan Copenhagen Connection that is a plan to gather and use data to create a better city won the World Smart Cities Award in Barcelona, according to Danish engineering news site Ingeniøeren.dk. Copenhagen won the prestigious international World Smart Cities Award in Barcelona for having the world’s best plan ‘Copenhagen Connecting’ for the collection and use of data to create a greener city and to improve the quality of life and the city’s business climate. Copenhagen Connecting uses big data from mobile phones, GPSs in buses and sensors in garbage bins and the sewage system to help Copenhagen fulfil the city’s objectives of reducing traffic congestion, air pollution and carbon emissions – without turning the city into a big building site. “The award is testament to Copenhagen’s strong smart city competences. International companies such as Cisco and Hitachi have recently located R&D activities in Copenhagen, because the city is a great living lab for test and demonstration”, says Marianna Lubanski, Investment Promotion Director, Copenhagen Capacity. Usually, major road work is required to improve the mobility and safety for pedestrians, cyclists and bus passengers. In Copenhagen, intelligent traffic management and new street lighting based on smart data offer the same effect much cheaper and without the inconvenience caused by roadworks. In 2018, the travel time for cyclists and bus passengers will be reduced by 10%, while motorists will have unchanged travel times. When fully implemented, Copenhagen Connecting holds economic benefits for society of DKK 4.4bn (£426 million), according to the City of Copenhagen. Copenhagen Connecting has been created in collaboration with private companies such as Ramboll and knowledge institutions such as The University of Copenhagen, The University of Aalborg, The Technical University of Denmark (DTU) and the IT University of Copenhagen. CLEAN, a 180-member organization, also works to assist SMEs with new green businesses, adding economic value and bringing jobs to Denmark. “We have a lot of networking taking place, new ideas have a place where they can grow into new business possibilities for existing companies and new companies can appear. It is also easier for foreign investors to get access to the right places to invest,” Birr-Pedersen explains. The World Smart Cities Awards initiative recognises the most ambitious Smart City strategies, the most advanced projects and the most innovative initiatives around the world fostering the development of the Smart City concept. The 2014 awards is the fourth award show. 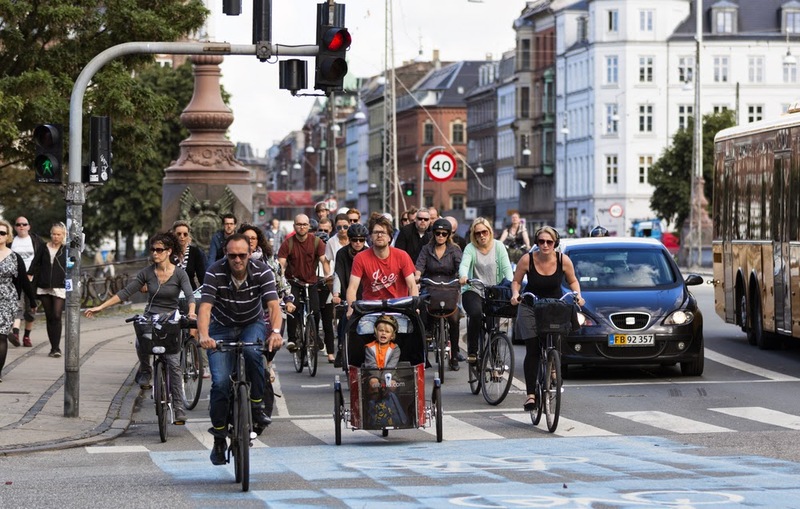 Copenhagen has been nominated twice; in 2013 it was the city’s climate plan. 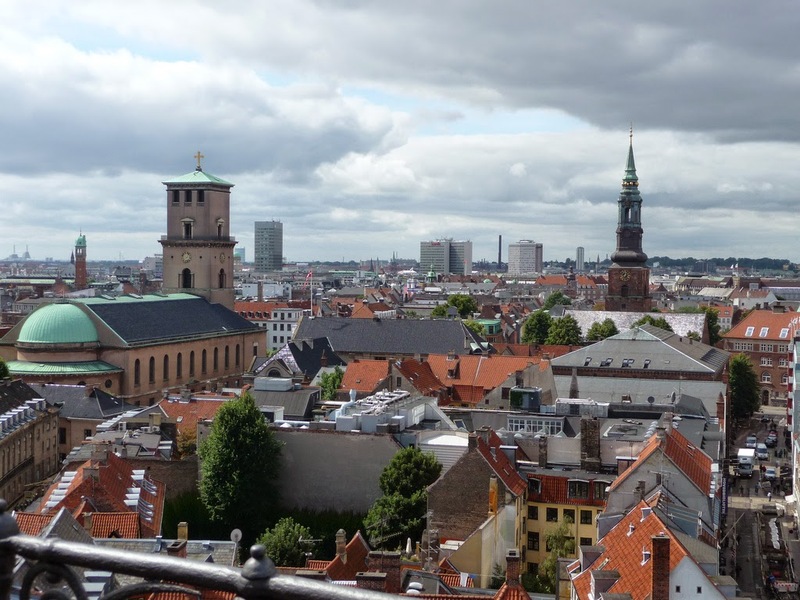 The project, Copenhagen Connecting, collaboration with the City of Copenhagen and Cisco Systems, uses data collected from municipal lighting, traffic signals, even garbage bins to reduce commute times and add economic value. When fully realized, the project will yield economic benefits upwards of $700,000. “We talk about innovation but it’s equally important to create the demand for new green solutions. Getting people engaged so when they buy new products, they think green. When they renovate their house, they think ‘how can I make it more environmentally friendly, more energy efficient?’ Local contractors can join a program we offer where they can learn about new green solutions; automatic climate control, intelligent valves in radiators to centralize climate control, so they can inform homeowners that if they invest more in innovation it will reduce their energy costs. They learn how to work with, sell and how to finance new energy solutions in homes. We help homeowners finance renovations in a more energy efficient manner,” describes Birr-Pedersen.